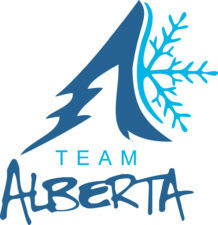 Cheer on Alberta's top young curling teams as they complete to win Team Alberta status to represent our province at the 2019 Canada Winter Games! For more information about the Technical Package for the 2019 Canada Winter Games, click here. 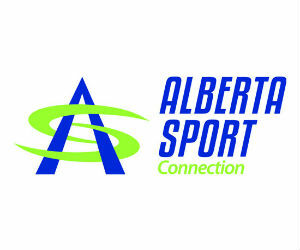 If you have any further questions, please contact Shanelle Goudreau at shanelle.goudreau@curlingalberta.ca.